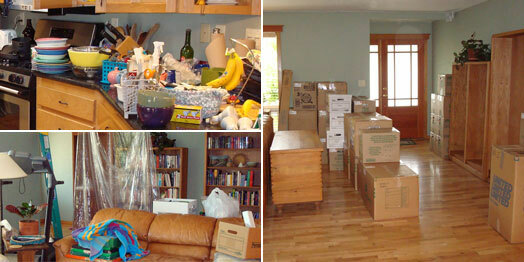 One of the most tiring processes is the packing process just before relocating. And to think of it, it doesn’t even last that long, because you have to go through the trouble of unpacking everything once you get to your new home. The whole process is indeed very time-consuming. However, if you would want to make things easier for yourself and your family members, you can always call for professional moving and packing services. They will help cut down all the tension that has been building up and give you the peace of mind you’ve been craving for. So, what are you waiting for? Read on to know their many benefits. 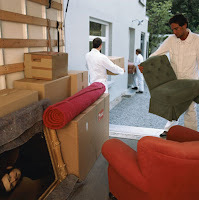 If you have plans to relocate anytime in the near future you very well know that packing is not an easy task. You have to take care of the items of the wardrobe, pack up the kitchenware, along with the items from the living room and everywhere else. You will have to take care of the fragile items, tools and equipment, etc. 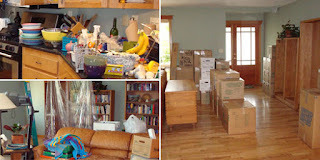 It is literally packing your entire house to move out to another home whilst organizing your valuables in a proper manner that too in separate boxes. Thus, call for the experts and make your move hassle-free. Furthermore, you will not have to go hunting for packaging material then sit and wrap things in the boxes you just bought, classify the items in their respective boxes, and then finally load them to be transported. This is because professionals know how to go about doing things not only in a skilful manner, but also swiftly. Hence, calling the experts is sure to get things done quicker and safer. What may take you weeks or months to prepare a professional packing company would do in a day or two’s time. They will provide apt packing supplies like boxes, tapes, bubble wraps, labels, etc. Thus, when it comes to your move, it can make all the difference whether you choose to pack stuff yourself or go for professional moving and packing services. So, take their help and ensure that your things make it to your new home safe and sound just the way they were when they left the old home!